The zoning status is the first place to look for restrictions on the use of a property. The zoning of a property refers to its designation by the municipality or district in which it is located. 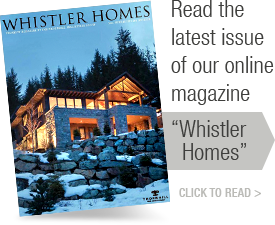 In Whistler and area, there are properties without direct zoning, or with zoning that is residential, commercial or with some form of tourist accommodation zoning. The properties without direct zoning may have indirect zoning through a title covenant discussed below. Residentially zoned property may not be rented for periods of less than 28 days. Title covenants will often contain use restrictions, which are in addition to any restrictions imposed by zoning. Whistler has many different forms of covenants such as land use covenants dealing with basic zoning type issues; covenants restricting the keeping of poultry and swine; protection of trees; creation of valley trails; and covenants dealing with rentals. 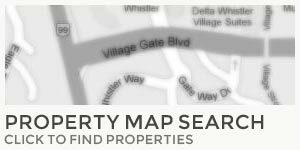 In Whistler, rental covenant is commonly divided into either Phase 1 or Phase 2. The Phase 1 covenant contains language that requires the owner to make the property available for rent to the tourist public when not using it themselves. This has historically been interpreted to allow the owner to keep it for their own use entirely. The Phase 2 covenant restricts owner usage to 28 days in the summer and 28 days in the winter, while the balance of the time is available for nightly rentals. Properties may also be restricted by rental management agreements, which may or may not be registered on title. Some management agreements are mandatory, and some are not.